If you’re a fan of Columbo, you won’t need me to tell you how nice it is to be able to spend some quality time with a fellow fan and just talk about all the things you love about the show. On the other hand, if you’re a huge fan of the show you may very well find that your opportunities to have meaningful Columbo conversations are few and far between. Most of my friends may be aware of Columbo, but that doesn’t mean they have the care / patience / understanding to want to sit and chat about it for half an hour (more fool them, I know). There’s no shortage of subject matter, that’s for sure. Favourite episodes; best guest stars; most horrible killers; any episodes you don’t enjoy; Columbo‘s best scenes… I could go on and on, given half a chance. That’s why it was such a great treat earlier this year to be invited to speak on Richard Rossi’s US blog talk radio show, after we struck up some conversation on Twitter. Richard is a film-maker, actor, producer, musician and more, but most importantly, in this case, he is also a big fan of Columbo, who was lucky enough to meet Peter Falk during the last years of his life. Richard had even been attempting to rekindle the show by writing a new episode, which unfortunately never made it to air. So he made the offer and I was happy to accept, and we spent a most enjoyable half-hour chatting about all things Columbo – Richard from his US studio, and I from my workplace in Sydney. Although I was as nervous as the Lieutenant was when he appeared on Dexter Paris’s live cookery show in Double Shock, it was a great experience and my sincere thanks to Richard for the opportunity. You can listen to the episode here. I do hope you’ll enjoy it. 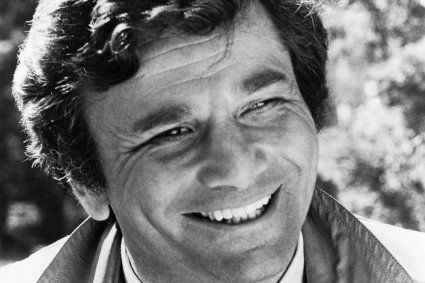 If you have the time, Richard later interviewed Peter Falk’s daughter, Catherine Falk, about her memories of her father, and her campaign to grant children access to an elderly or incapacitated parent who is under someone else’s care. Catherine was denied access to and information about Peter in the build-up to his death in 2011. You can listen to that interview here. 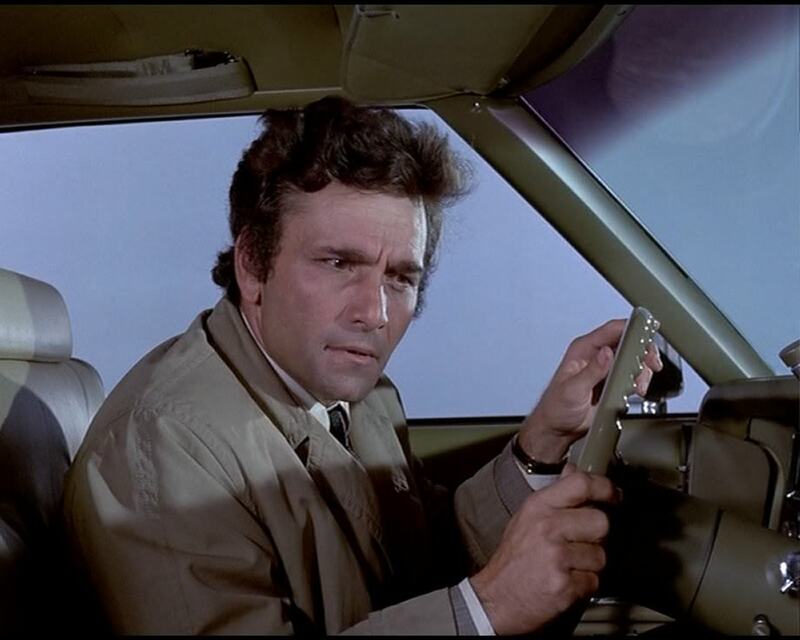 If you’ve been in the same boat as me, and not really been able to have a decent Columbo conversation with your circle of friends, do let me know in the comments section below. Let’s talk! Tags: Columbo, Double Shock. Bookmark the permalink. Thanks David, that’s very much appreciated.